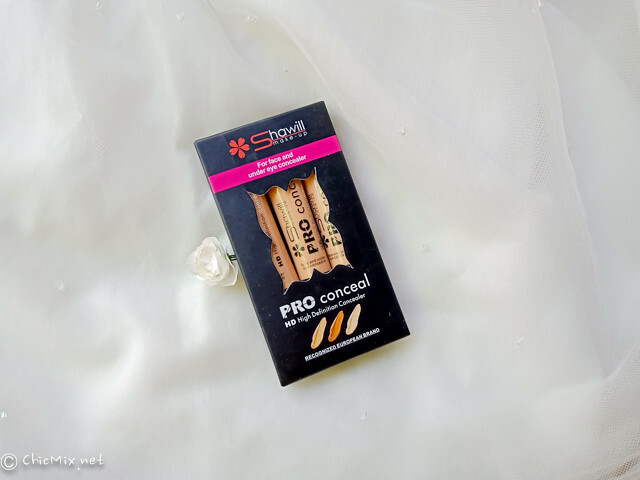 Changing things up a bit with this Shawill Cosmetics HD Pro Conceal review instead of a lipstick post. 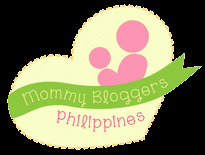 So this is part of what Jobert gave me from his Valentines day Makeup Boquet (watch it here). :D I don't have high expectations for this one as it is really affordable but let's see if it will give me a surprise yeah? He got me the shade #3 which comes in a box of 3. You can get this for Php 288 in a box of three, at Shawill Counters in Watson's SM and Robinsons Department Stores nationwide. It has a bit of a fragrant smell to it, and another thing to note is that it is made in China. 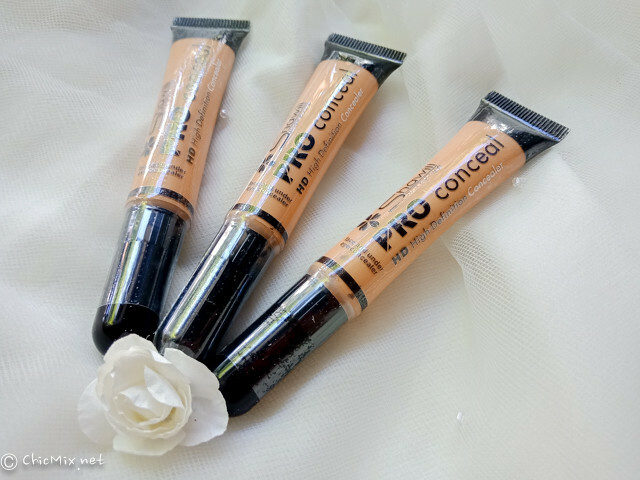 Packaging is REALLY similar to this cult fave HD Concealer *EHEM LA GIRL EHEM* hehehe.. 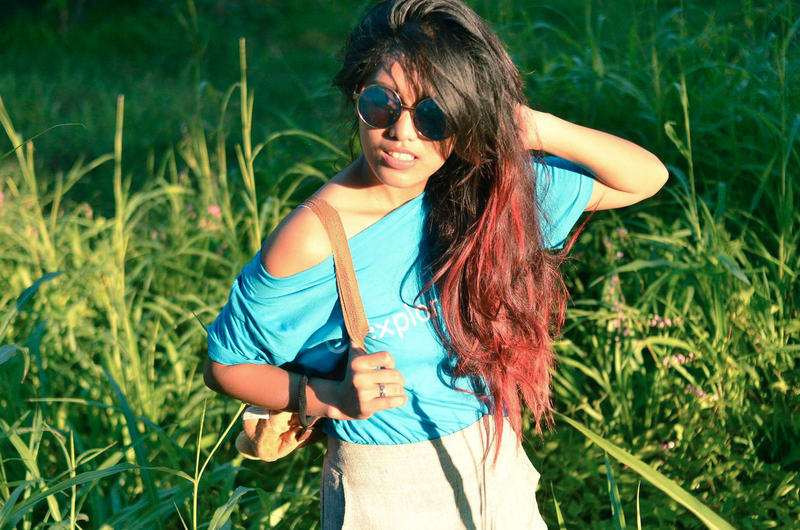 But I don't have it with me so I can't give a comparison yet. 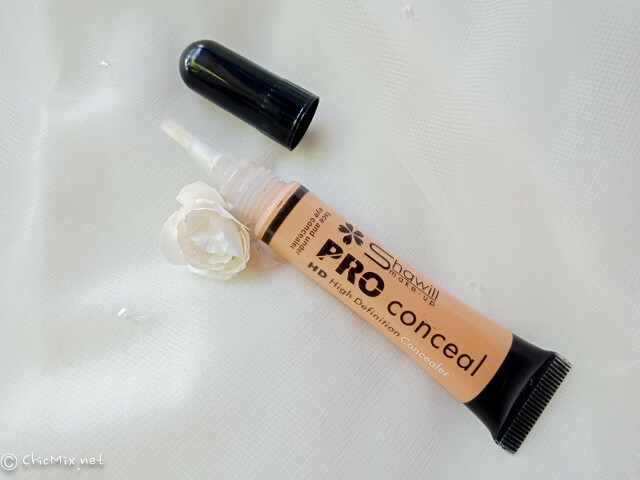 I'll try to buy it this April so we can do a side by side comparison of the two concealers because the LA Girl one costs around 250-300 Php in department stores... and if this Shawill Concealer works as well as that cult favorite LA GIRL HD Concealer then YASSS! It has a brush tip for application, and what you have to do is squeeze the tube to get some product out. 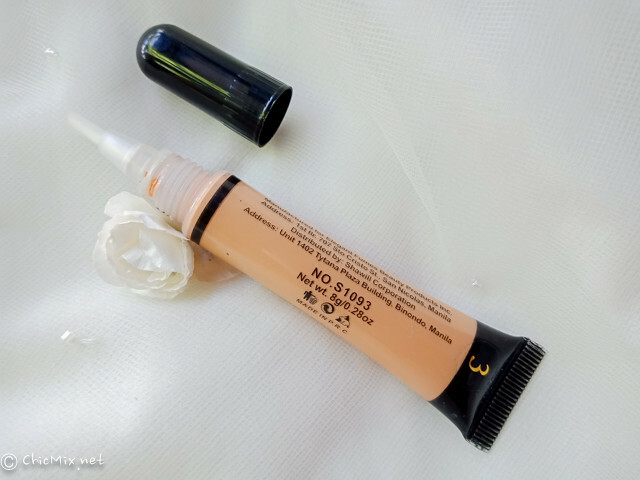 Shade #3 on the tube looks to be a fair concealer with pinkish undertone, but I was surprised when I swatched it because it has more of a salmon-orangey undertone which is great in banishing dark undereye circles. Upon application and blending it covered my green capillaries on my hands well, but not completely so I would say this has medium coverage. On the photos above and below I am actually on the way to the office (secretary mode ako recently for the week hahaha) and this is where I really really loved the packaging because it is so hassle free to use on the go. As you can see it has brightened up the right side of my face (left on you) instantly. 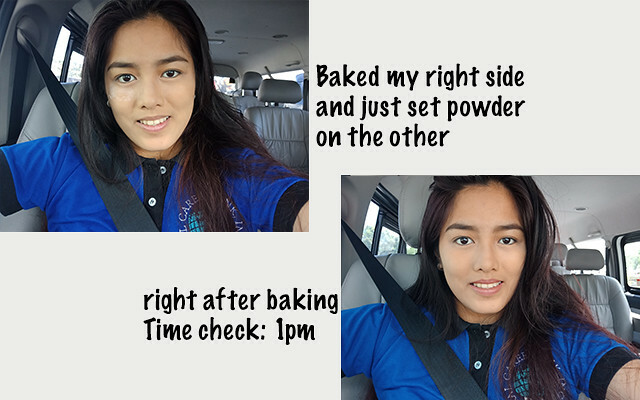 So I decided to see what would happen if I just set it with powder and if I baked it, so I baked the right side and just set the other side with Althea Petal Velvet Powder which is a translucent powder. For my whole face I used the Loreal Infallible Pro Matte powder in Sun Beige, the Shawill Eyebrow Cushion on the brows and Nicole Cosmetics lipstick in Hypnotize. 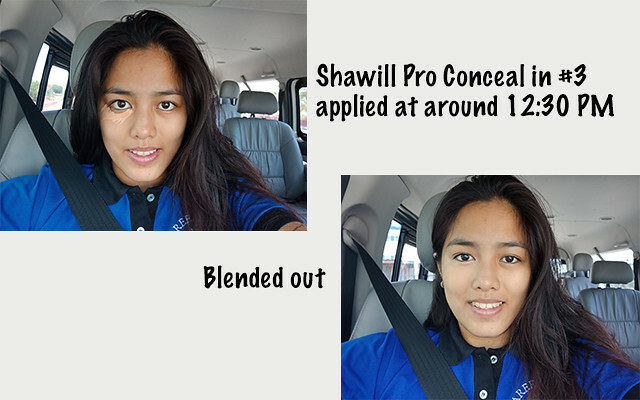 On the initial application it gave medium natural coverage, brightened up my under eyes and face in whole, which I would guess is because of the undertones of Shawill HD Pro Conceal in #3. After 5 hours, the non-baked side has lost a bit of color because my dark under eyes are kinda peeking through. The baked side still looks good, and color did not fade as much. 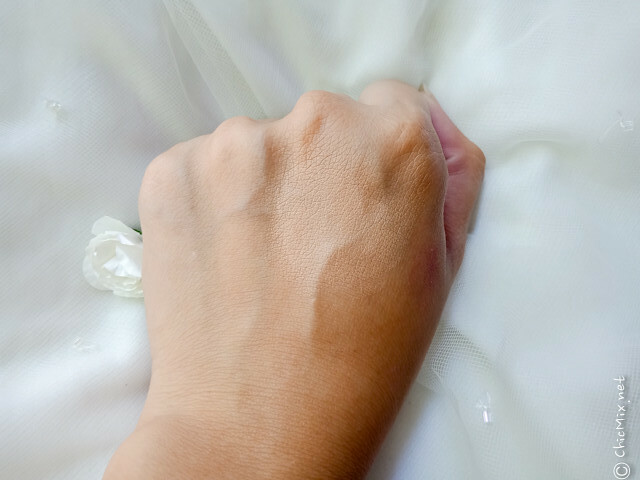 It did not set into my wrinkles and it did not crease so I must say it's pretty good. I was in the office most of the day though, which meant I am in an air-conditioned place, and I wasn't commuting much. 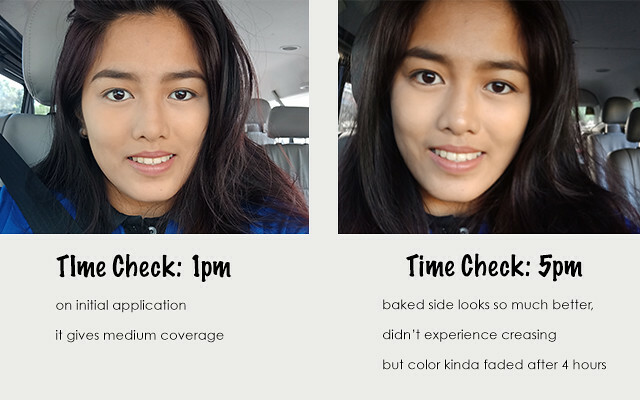 If you use this while on commute, the only downside is that the color will fade and it won't be as good in concealing your dark under eyes. But it won't be creasing or setting into the fine lines so it's a plus. Wow, this is truly a well written review. 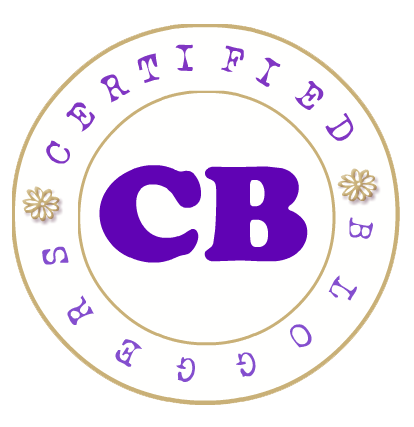 I love that you thoroughly used the products before sharing your experience, which makes it a genuine review. 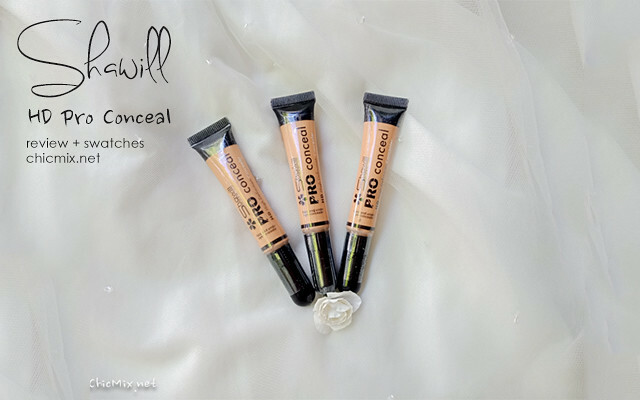 I might consider to this to my girl friends who loves concealer, they will surely be happy about it. Thank you so much for sharing this with us.